Production Color: Red, Yellow, Blue, Green, Brown, Black, Or Others. Conductor Material: Pure Annealed Copper Wire, Class 1. Production Standard: IEC 60227, JB/T 8734, BS 6004. 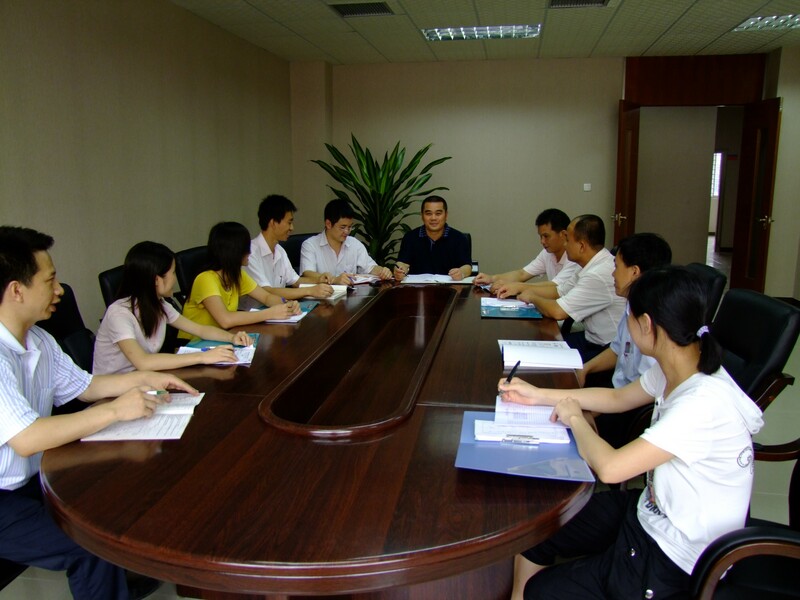 Company Certification: ISO9001, CCC, CE, RoHS And Others. wydajność: 20000 meters every day. Place of Pochodzenia: Shenzhen, China. Ability Supply: 20000 meters per day. 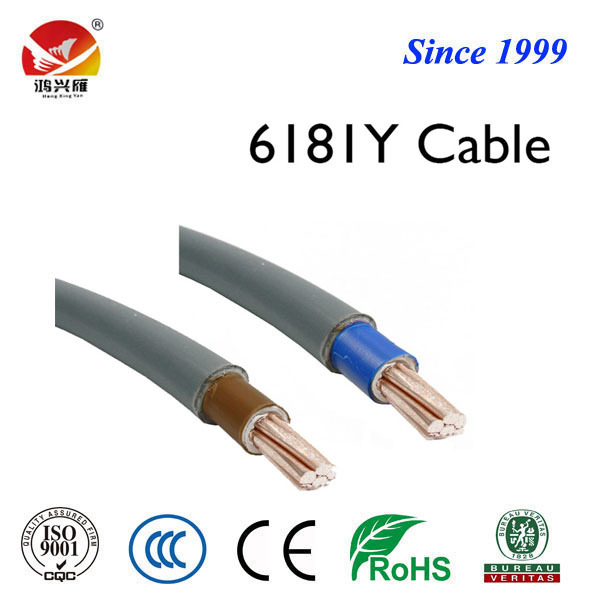 H05VV-U BVV 6181Y electrical wire and cable, fixed installation in dry or damp areas for domestic and light industrial wiring. Also used in connection to (smart)meters. And suitable for AC voltage, 450/750V and below power devices, household appliances, instruments and telecommunications equipment for use in wire and cable. 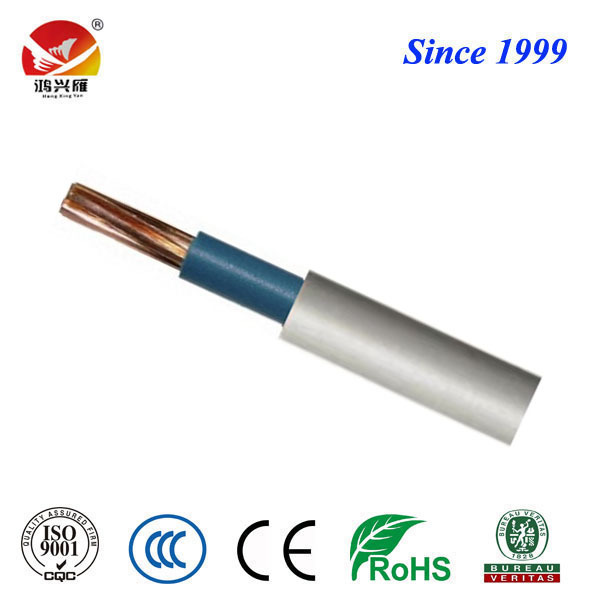 (1) The long-term allowable temperature of wire and cable: 90 type of wire and cable, its long-term operating temperature shall not exceed 90 degrees centigrade. 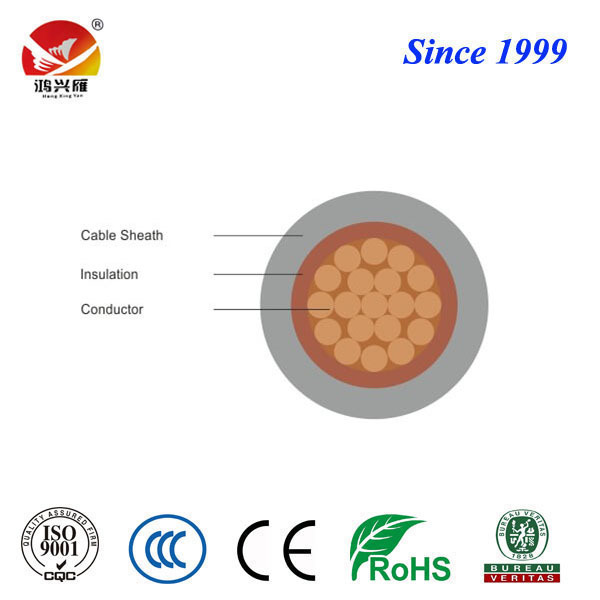 The short-term work temperature can reach 105 degrees Celsius, and other types of wire and cable, their long-term operating temperature shall not exceed 70 degrees Celsius. (2) the laying temperature of wires and cables shall be no less than 0 degrees centigrade. - The outer diameter of the cable (D) is greater than 25mm and above, and the allowable bending radius shall be no less than 6D. (5) The fire resistance of refractory wires and cables should be able to pass through GA306, GB/T 19666 or fire tests for wires and cables as specified in the IEC 60332 standard. 4. 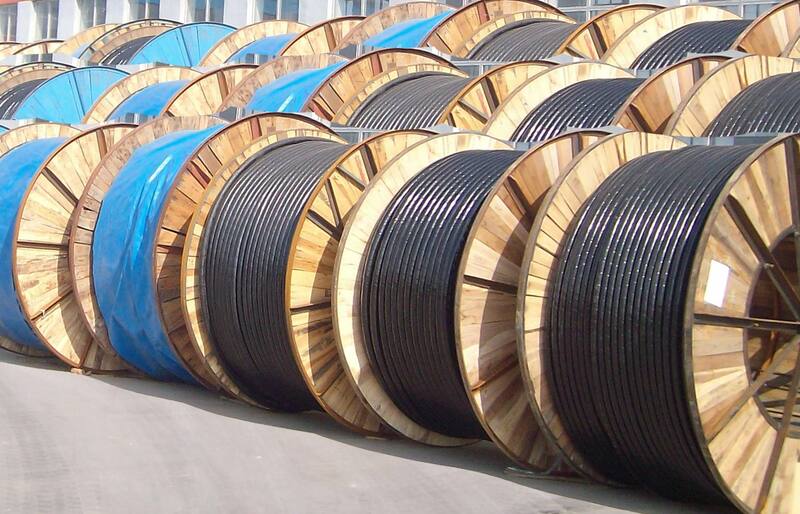 Allowable bending radius: when the cable outer diameter D is less than 25mm, shall not be less than 4D, and the cable outer diameter D is 25mm and above, shall not be less than 6D. 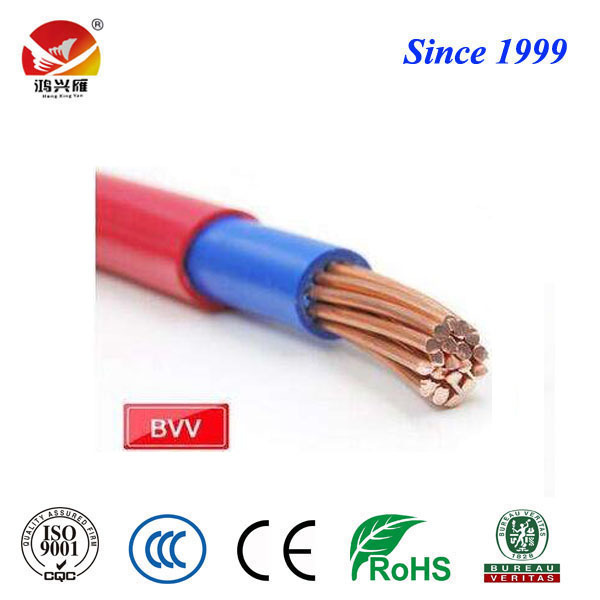 1.0--6.0 mm2: Class 1 solid copper wire to IEC 60228. 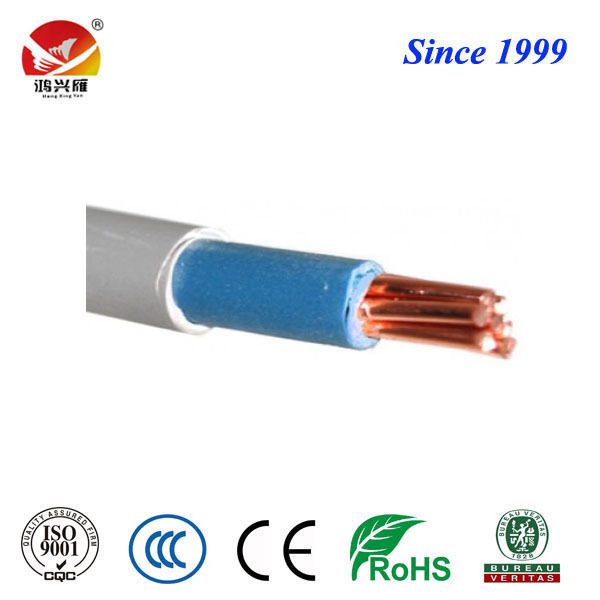 10--300 mm2: Class 2 strand copper wire to IEC 60228. PVC (Polyvinyl Chloride) Type TI1 according to BS EN 50363. 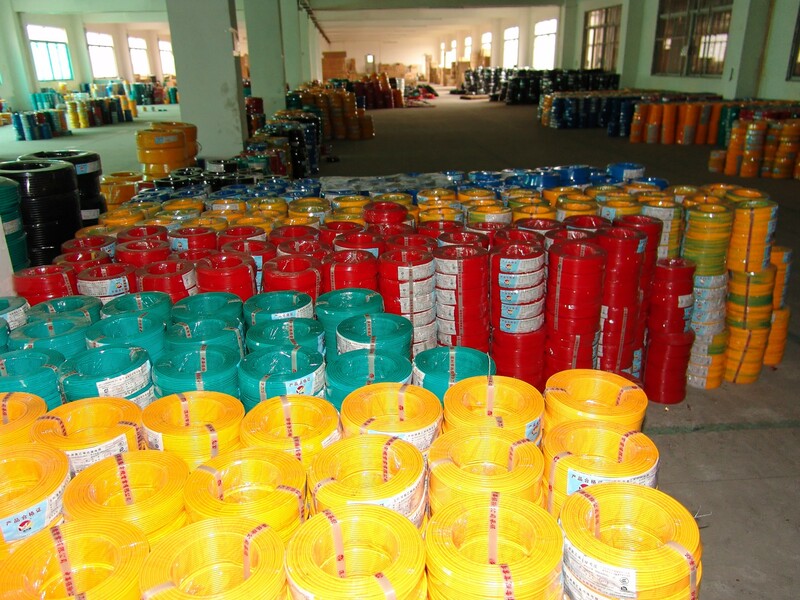 PVC (Polyvinyl Chloride) Type 6 according to BS EN 50363. Red, Black, Blue, Yellow, White, Green/Yellow, Grey, Brown, or others. 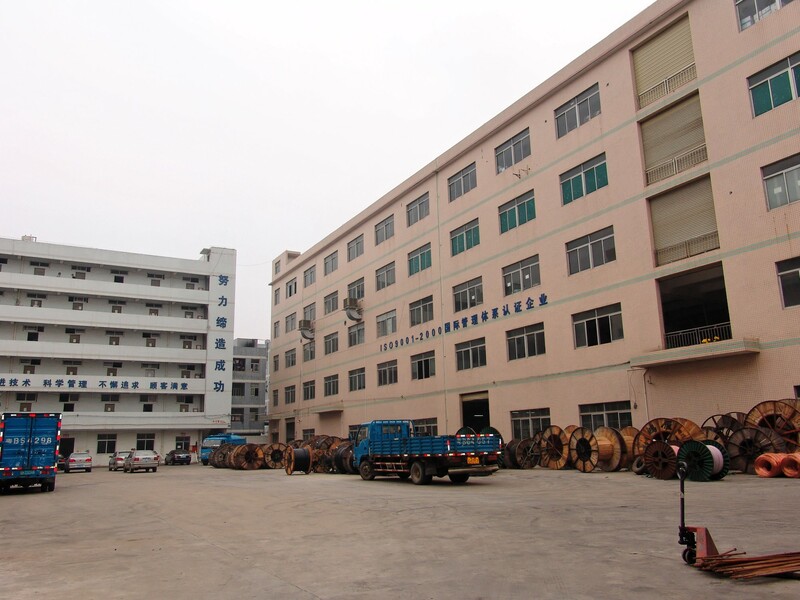 Shenzhen Hongyan Wire Industry Co., Ltd, was established in 1999, is specialized in Electric wires, Power Cables, Network Cables, Lan Cables, Telephone Cables and Coaxial Cables. 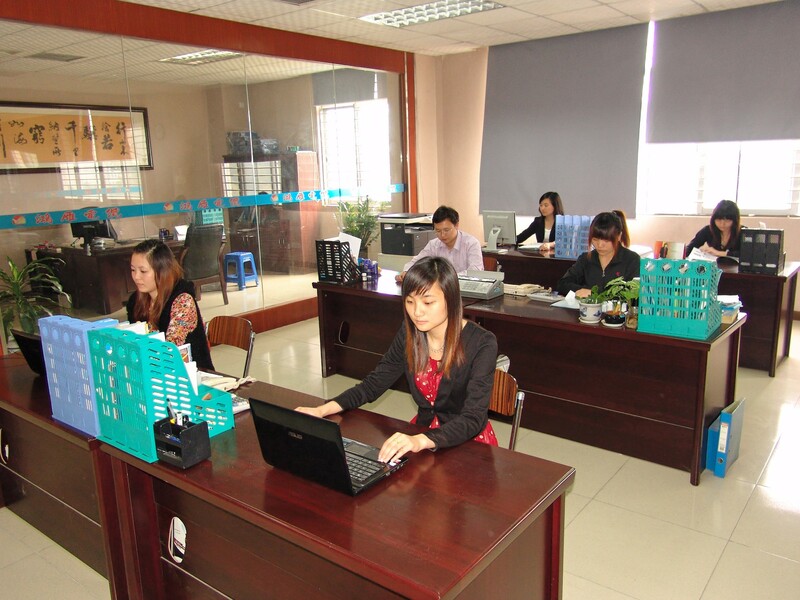 The Company is located in Shenzhen, China, the area more than 10,000 square meters. 1) Competitive Price, Excellent Quality, Shortly Delivery Time, Foremost Services. 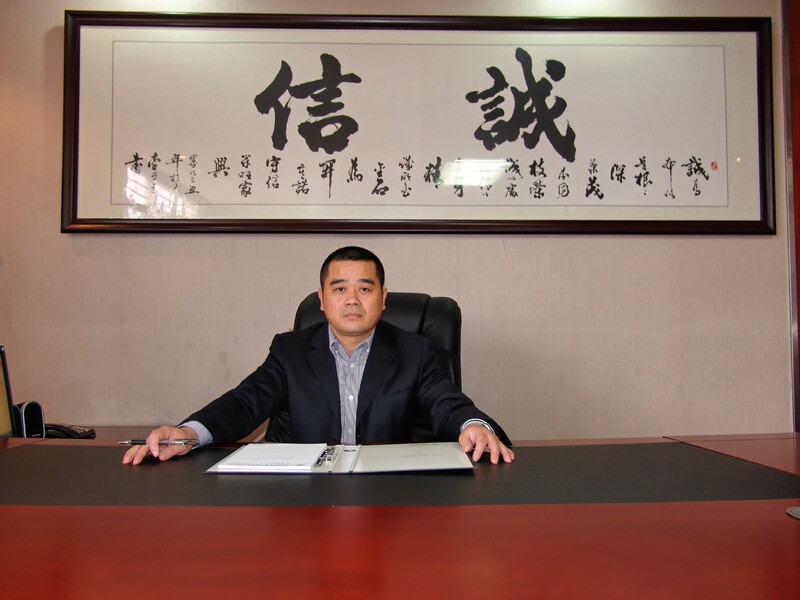 2) ISO9001, CCC, CE, Reach, RoHS, Bureau Veritas and other certificates. 3) 50 minutes reach to Shenzhen sea or air port. 4) 3 professional engineers and 168 experienced workers. 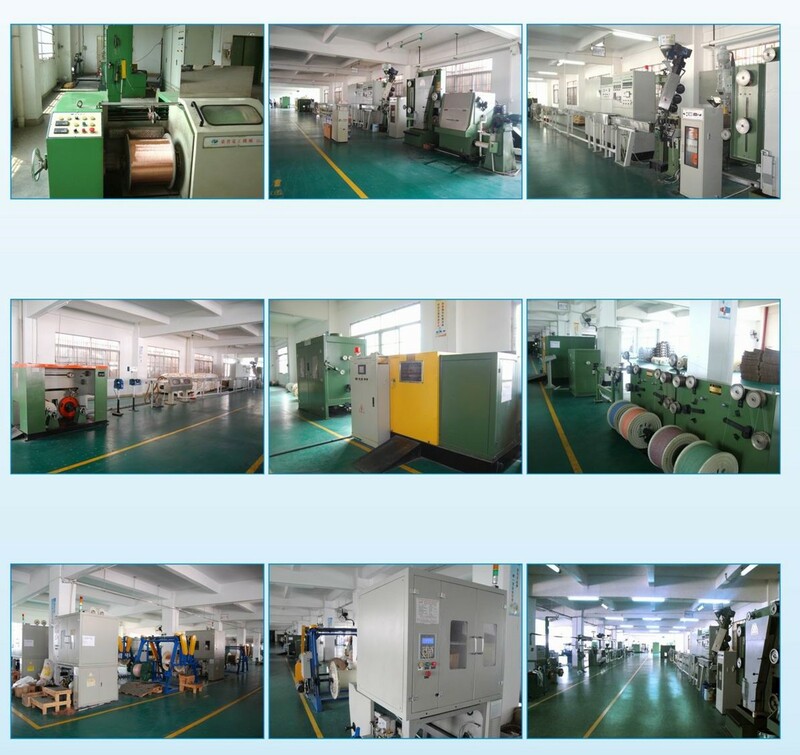 5) Our products meets to GB, JB, IEC, AS/NZS, BS, VDE, UL and other standards, and we can accept to OEM service. 10) Communication Cables: Network Cables: Cat 5, Cat 5e, Cat 6 Cables; Telephone Cables: 2 Pairs, 4 Pairs, 8 Pairs, 10 Pairs and 20 Pairs Cables; Coaxial Cables: SYV75-5, SYWV75-5, RG6, RG11, RG59 Cables. Hongyan Wire, Quality is the Soul, Credibility is the Market. 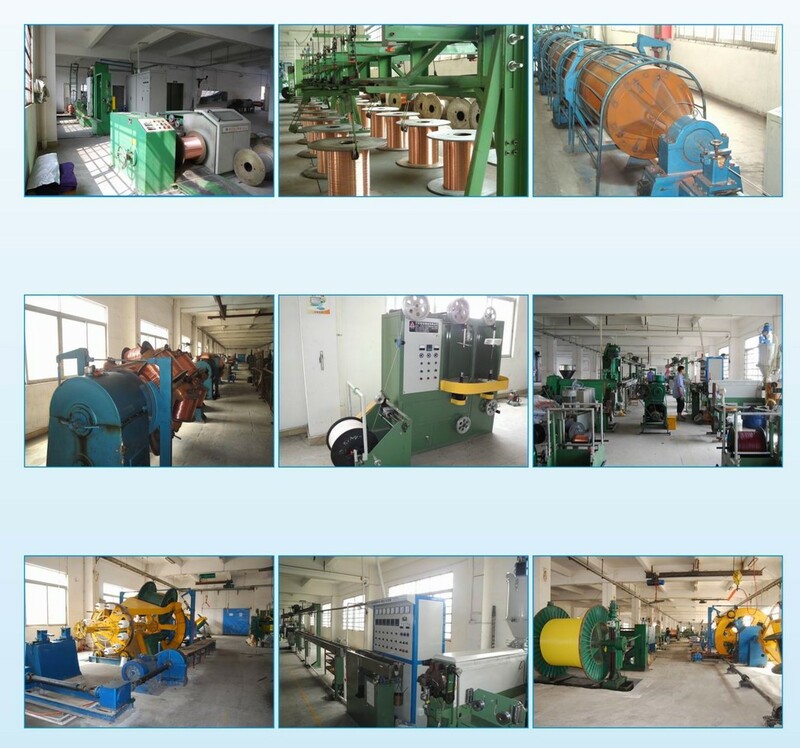 Hongyan Wire, is the Manufacturer, is the Source, and is the First Ring of the Supply Chain. 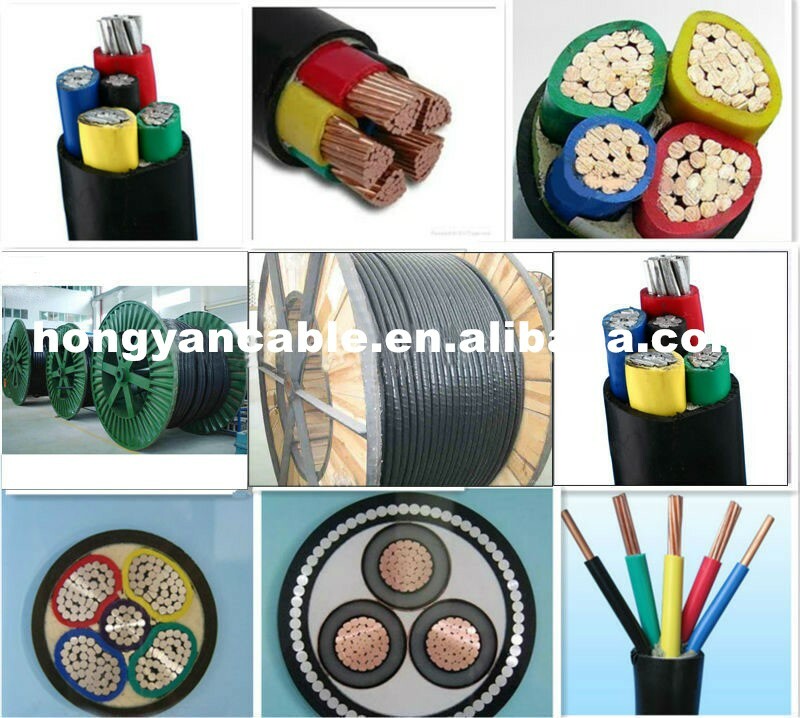 Hongyan Wire, is your Production Base, Overseas Warehouse and Chinese Agency in Wire and Cables industry. If you want to know more information, please do not hesitate to contact us immediately.